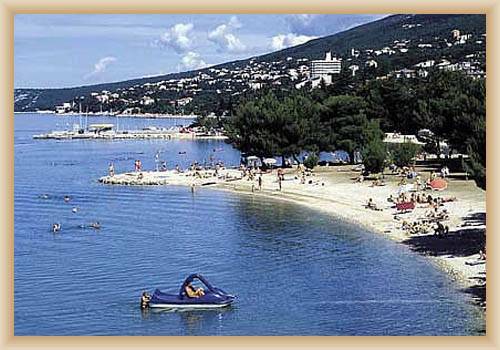 Cirkvenica is a town in the region of Vinodol in the Croatian Primorje, 37 km southeast of Rijeka. It is located in the vicinity of the confluence point of the Dubracina brook, whose valley connects the town with the interior part of Vinodol. 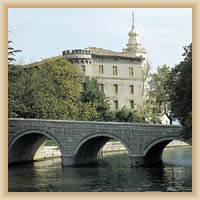 The town was named after the church (crkva, crikva) of a Pauline monastery, erected by Nikola Frankopan in 1412. It has very favourable climatic conditions; an average annual air temperature is 13.2 °C. Economy is based on farming, vegetable growing, livestock breeding, fishing and especially tourism. Crikvenica is located on the Adriatic main road (M2, E65). Crikvenica has a hundred-year-old tradition in tourism and is today one of the leading tourist centres of the Kvarner Gulf. 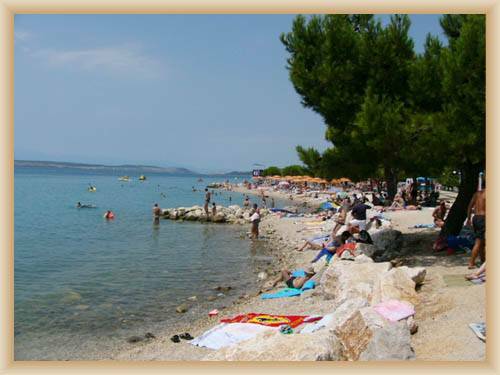 The tourist development of Crikvenica is still going on and its nice riviera, which stretches from Jadranovo in the north to Selce in the south, offers exceptional opportunities for rest and recreation. 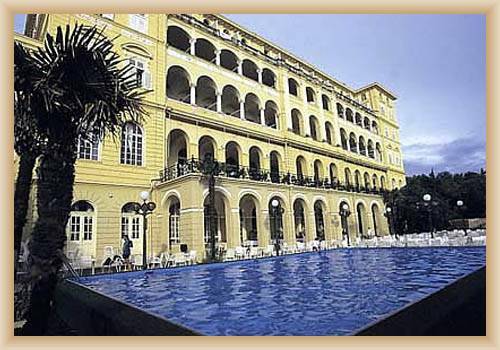 Cirkvenica has a reach spa tradition; lot of spa pavilions and sanatoriums is around. They are amazing beaches around the sea. 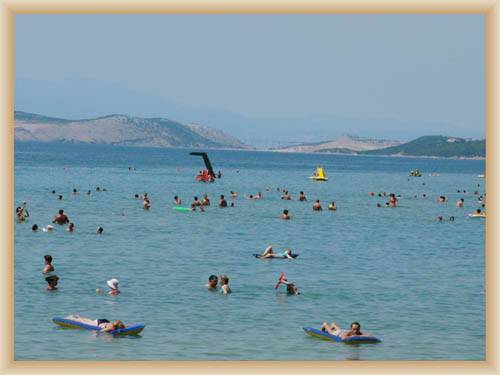 Particularly interesting are the beaches equipped with various entertainment and recreational opportunities for children, which make Crikvenica one of the most popular seaside resorts for families. 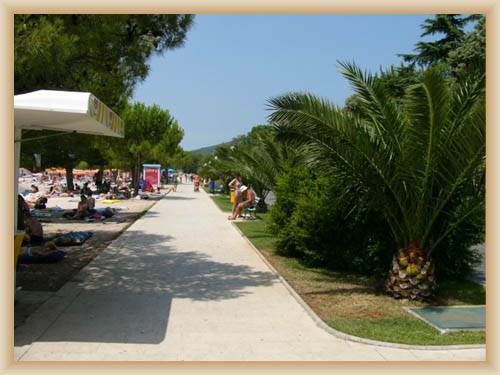 Offered are also many sports grounds and facilities (tennis, ball games) and the equipment for water sports (rowing, yachting, windsurfing). Mild climate provides good opportunities for sports training during winter months. Cirkevnica has a a lot of hiking opportunities. 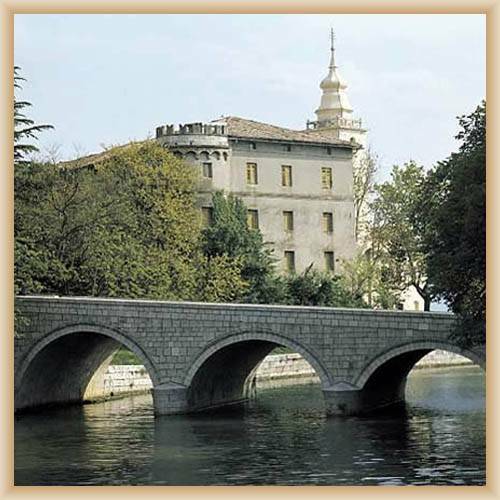 There is also an aquarium with the Adriatic flora and fauna and tropical fish (Vinodolska Street). 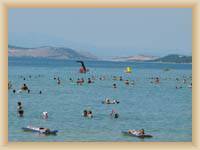 Traditional feasts include Crikvenica Days (in August) and the Fishermen's Week (in September). It is possible to tie behind the harbour’s mole (in the depth 3m). The boats with short draft can use water canal, where is small elevator.